Hi guys. I've got a Mercedes vito 113 cdi 2013. 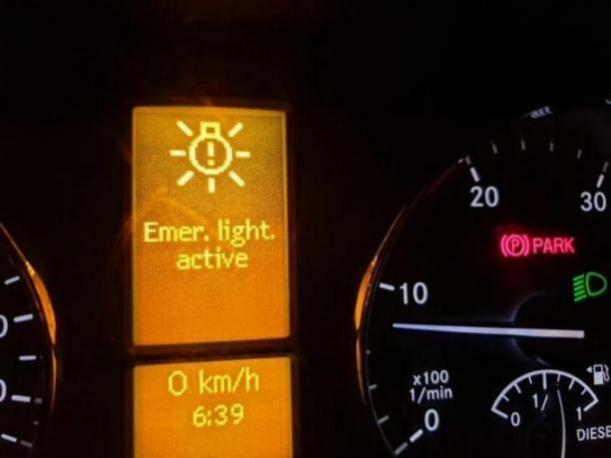 When I turn on main lights ... and only then.. a message with a bulb appears that says EMERGENCY LIGHT ACTIVATED. when I turn lights of... disappears.. even with parking lights doesnt come on. Only main lights. It could be an issue with the switch. Do you have access to anybody with the MB Star computer to check the vehicle?